Why can't all rivers be this pure? 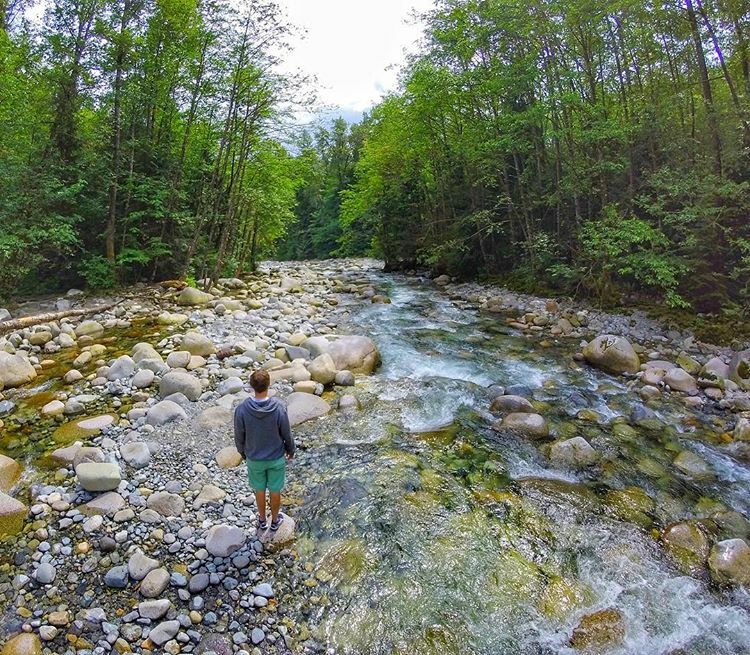 About the shot: This is at Lynn Canyon Park in Lynn Creek - shot using GoPro. You can access this area by going over the suspension bridge and heading towards the 30 foot pool. The babbling brook was so peaceful with crystal clear water. You don't get access to things like this at the Capilano Suspension Bridge. There are numerous trails in the Lynn Canyon park area. Quite a few that travel alongside the creek, some that go right to it. Not the answer you're looking for? Browse other questions tagged vancouver or ask your own question. Where can I print a document in Vancouver?